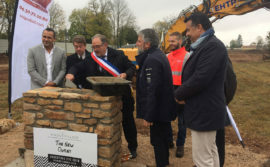 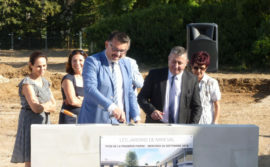 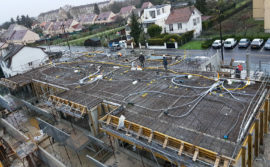 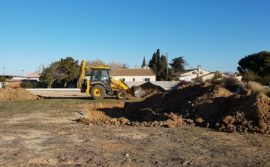 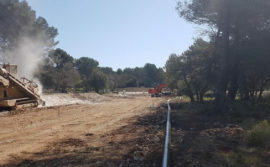 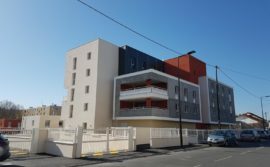 Share the post "Résidence Le Gamay"
Foncière Logement relied on the teams at Sequabat to build a housing programme twenty homes and 9 villas. 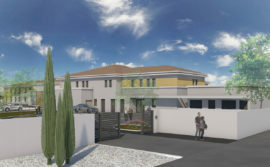 This quality social housing business aims to diversify housing with areas that are being renovated. 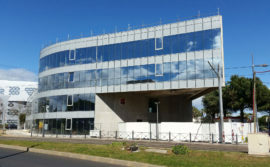 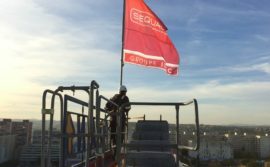 They entrusted Sequabat with the work because of their ability to comply with strict specifications and came up with an all inclusive price for a turnkey project. 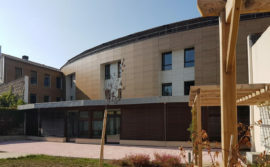 This project designed by the Philippe Rubio architects benefits from a special treatment on the outside walls, where tectonic concrete encounters wooden cladding and colourful coatings. 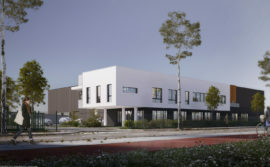 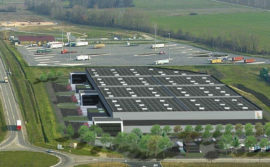 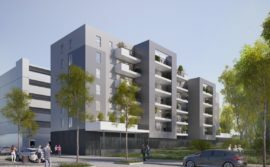 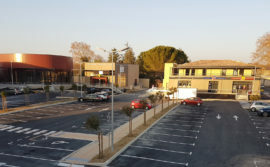 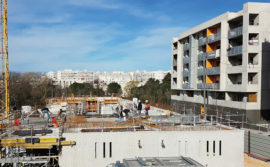 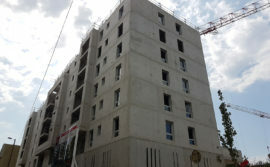 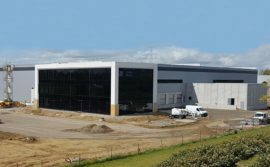 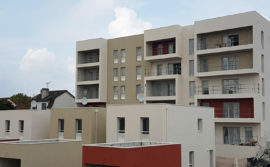 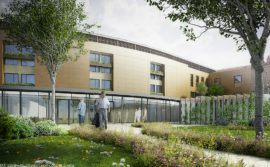 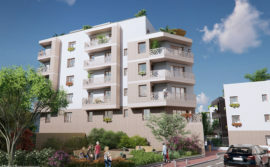 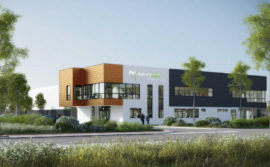 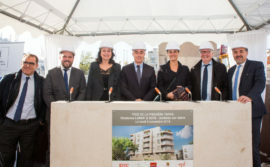 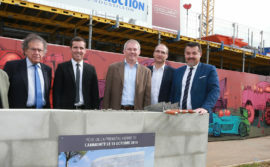 Sequabat will hand over the keys to this 2670m² project to Foncière Logement in the final quarter of 2018 after 19 months of work.